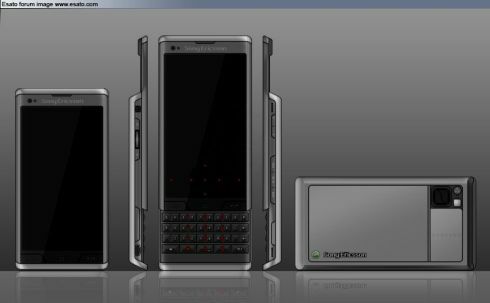 Sony Ericsson Hikaru (Hicaru) Rendition, Nicer Than the Leaked Pic? You might call it Sony Ericsson Hicaru or Hikaru, but one thing is for sure: the device looks awesome and it might just bring that SE Paris back to life. Last time, we’ve shown you a leaked pic of the device and now we’ll one-up the stakes by having a look at the Hikaru concept phone designed by pavlov’s_dog from the Esato board. As the designer says, the handset’s design philosophy takes its inspiration from Sony Ericsson P990.